Swisscom’s TV base increased by 5.5%, or 76,000 customers in the year to September. However, Swisscom admitted “a noticeable trend towards market saturation” with net additions for the quarter to September slowing to 6,000. The telco now has 1.45 million TV customers. Swisscom highlighted its partnership with HBO to expand its range of on-demand content in the run-up to Christmas as a development that could help strengthen its appeal. The Swiss telco highlighted the success of its converged offerings, with 66,000 new customers added to such bundles in the quarter. Approximately 1.85 million customers are now on bundled contracts. 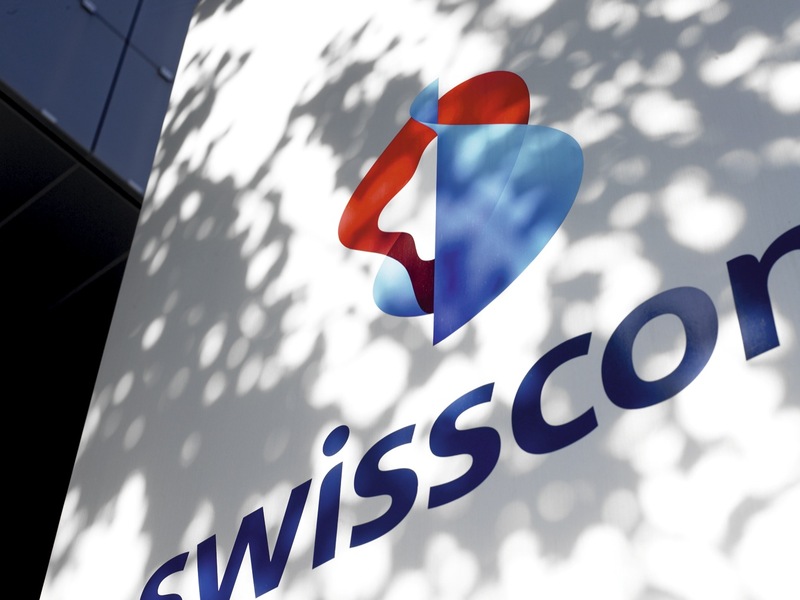 Swisscom posted revenues of CHF8.6 billion for the third quarter, down 0.5%, and EBITDA of CHF3.4 billion, up 1.4%. The company blamed the ongoing decline in its fixed phone business, high price pressure and market saturation. Telecom services revenue dropped by CHF153 million in the third quarter, in part due to promotional offers and decreased mobile roaming revenue.